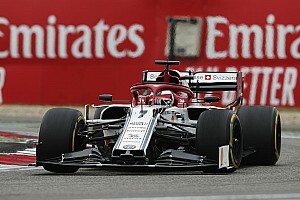 The Finn made an initially good getaway from his pole position slot but a bit of wheelspin during the acceleration phase cost him valuable momentum and allowed teammate Lewis Hamilton to sneak ahead on the run to the first corner. 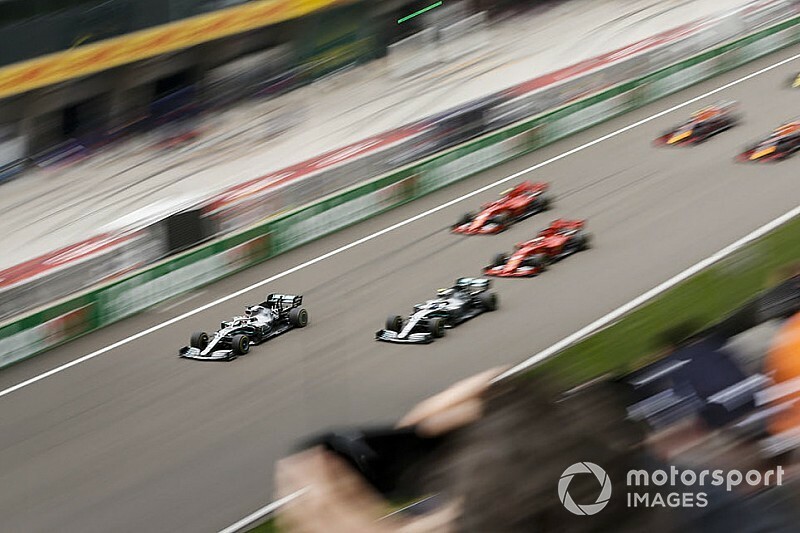 Trapped in Hamilton's dirty air without a big pace advantage, Bottas was unable to challenge his teammate as he eventually came home second. Speaking after the race, Bottas was adamant that the start moment defined his afternoon, as he explained why his getaway was not as good. 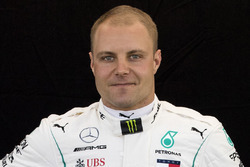 "I think I lost it in the start, honestly," said Bottas. 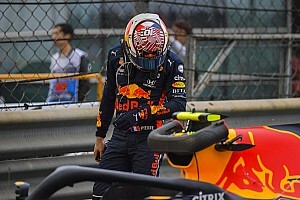 "Otherwise the car was feeling okay and the pace was similar. But in the first stint, in the dirty air, I couldn't follow. "It was a shame about the start. I got some wheelspin as I went over the white line, the start-finish line, which is immediately after my box, so I lost it there." 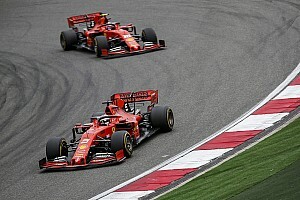 Although disappointed about how a small factor cost him chance of winning, Bottas said that there were reasons for Mercedes to be encouraged after delivering its third consecutive 1-2 finish. 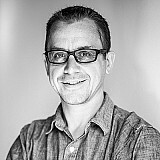 "It is small details but it is early days in the season, things are looking good," he added. "I am really proud for the team we've done three perfect weekends so far that is very good." Hamilton backed Bottas up in saying that the start made all the difference in the race result. "The start was really where I was able to make the difference and after that it was history," he said. "It has not been a straightforward weekend but what a fantastic result for the team. Everyone has worked so hard. We came here and didn't know where we would stand against the Ferraris, as they were so quick in the last race."